As April ends we see the release of the latest work I’ve contributed to. 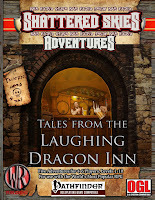 From the great folk over at Wayward Rogue Publishing comes Tales from the Laughing Dragon in. A group of short adventures that make it ok to live the tavern trope once more. 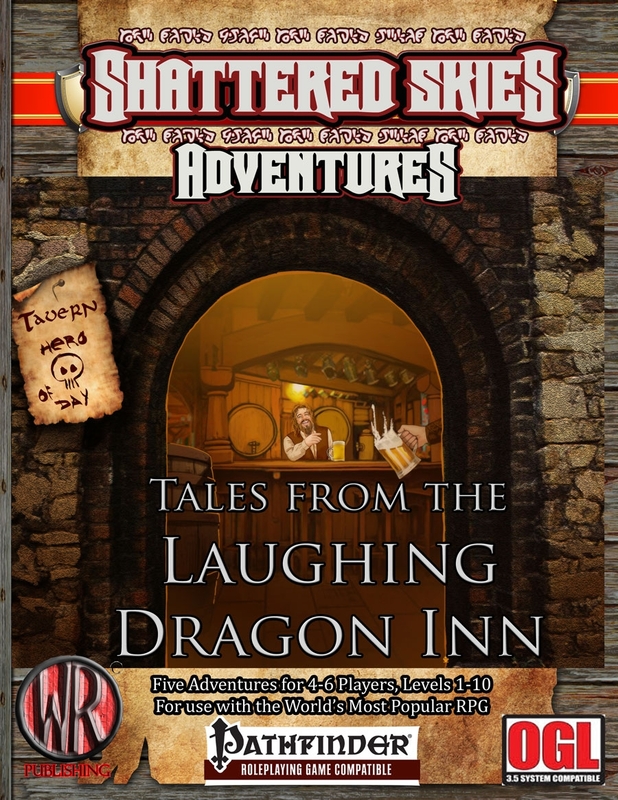 Make sure to check out my series on taverns and enjoy some fun new adventures with a few friends, and maybe a good beer*. Also check out my other published works here.